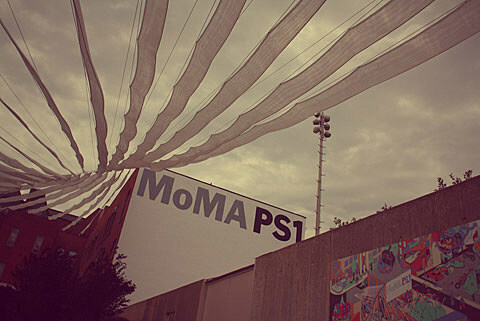 The 2012 Warm Up at MoMA PS1 summer concert series kicks off Saturday (7/7) at 3 PM in the Long Island City museum courtyard. This week’s Warm Up is with Light Asylum and TRUST (who also play MHOW together on Sunday [7/8]), along with Nguzunguzu, Todd Terry and Arca ft. HBA. Advance tickets for the show are still available.